Acure is a widely known brand that knows well enough the importance of natural personal care products without the use of nasty ingredients. Indeed, this is quite true. 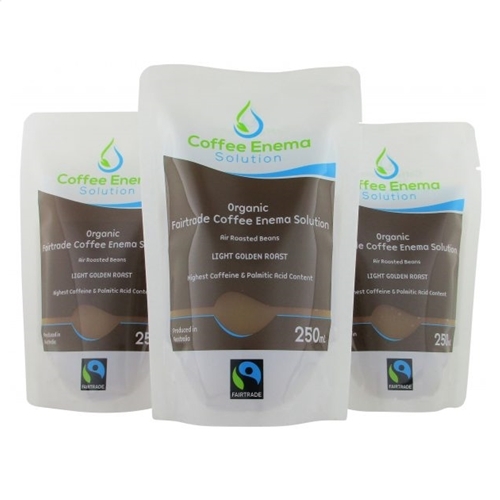 You no longer need to worry about exposing yourself to harmful toxic ingredients. Some common nasties are parabens, sulfate, mineral oil, phthalate, petroleum, silicone,… etc. Acure skincare features a nutrition-based formula along with cutting-edge plant modern techniques in order to enhance and develop your skin’s ability to regenerate cells and improve its overall condition. 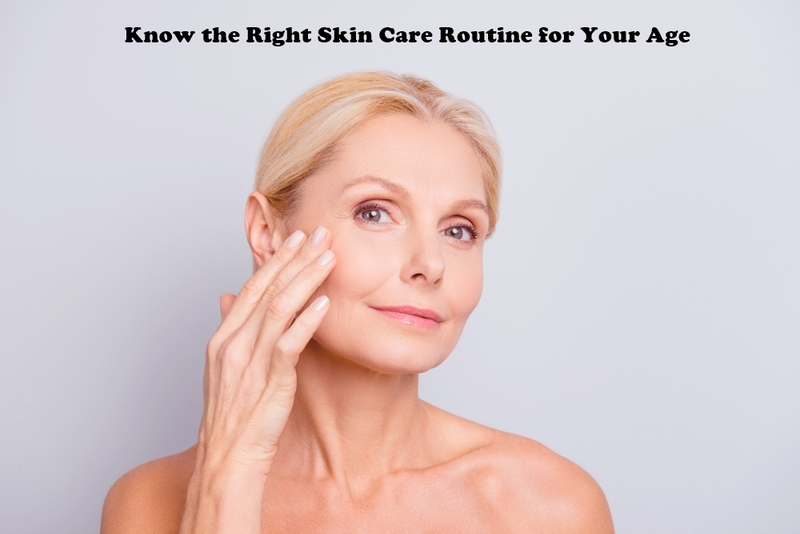 This awesome process is not present in other skincare brands which is why Acure is a brand to be admired and perfect to incorporate into your existing skincare routine. This company is family-owned as well as operated and was founded based on sustainable resources and principles in order to offer only products of the highest quality as well as certified organic products for skin, body, hair and wellness. Acure has developed awesome products that are suitable for the skin, hair, body and health. For those looking for natural alternatives as opposed to chemically laden products found in most supermarkets then Acure products are perfect for your skincare, hair care, body care and health care needs. It is also 100% vegan and cruelty-free to ensure that you’re only using safe and healthy products for your personal care routine. This product is a cult favourite among most Acure consumers because of its efficacy, versatility and healthy ingredients. 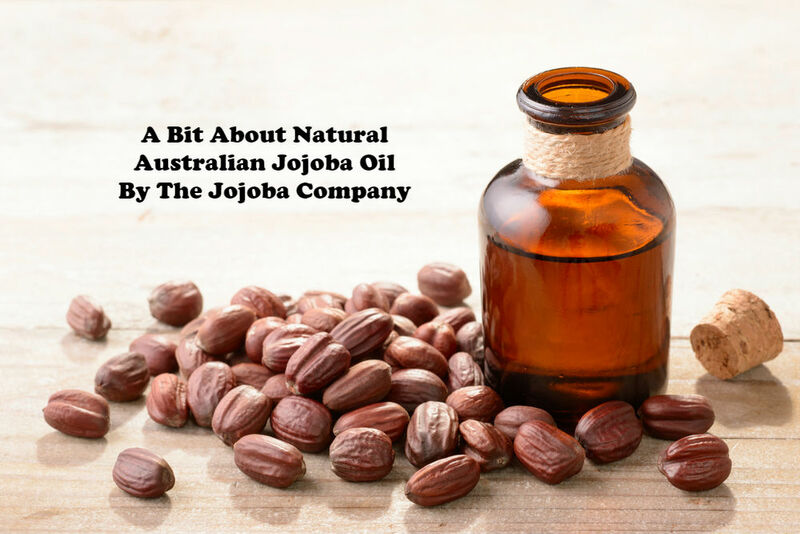 You bet this is a superoil that is very useful; You can use it to repair dry or damaged hair, as a face serum, body and décolleté oil, cuticle, hand, elbows and heels oil. 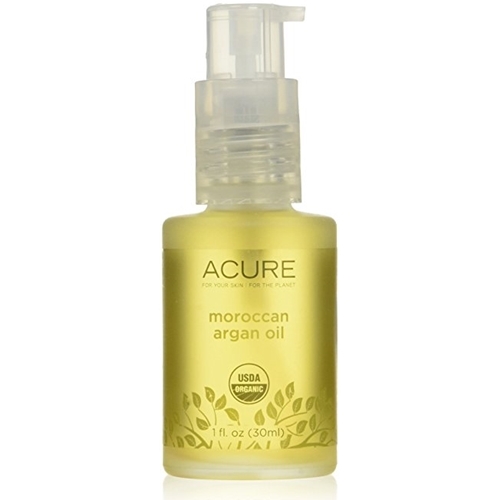 This luxurious liquid oil is suitable for most all skin types and formulated with USDA Organic Argan oil. It is also 100% vegan, cruelty-free and absolutely free from harmful nasties such as parabens, silicon, phthalate, petroleum, mineral oil, GMO and sulphate. One of the favourite qualities of this beauty oil is its lightweight formulation that once it’s applied you’ll notice that it doesn’t tend to be sticky like other products. It’s also coined “liquid gold” because it provides your skin with the proper nourishment it deserves. Thanks to the essential fatty acids, proteins as well as vitamin E that it offers your skin, allowing it to help you restore your skin’s youthfulness by improving its tone and texture. This product is definitely an Acure skincare must-have that tops our list! 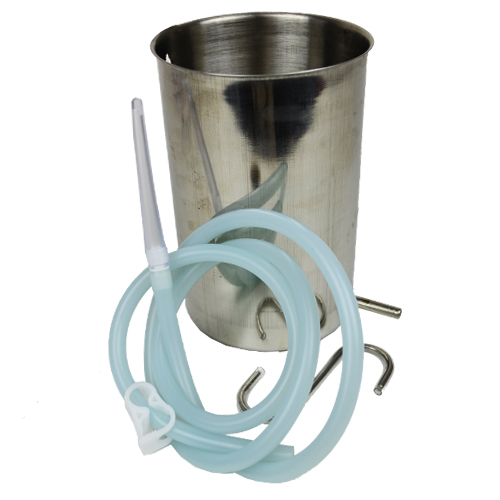 The application of this product is perhaps one of the easiest you’ll encounter. Take a small amount on your palm and rub with your hands together and then start applying the product where you wish to evenly. The Acure Argan Facial Scrub is a brightening facial scrub that is an ideal product to help you remove any dirt, excess oil, dead skin and build-up without the use of harmful ingredients that’ll irritate or worse damage your skin. 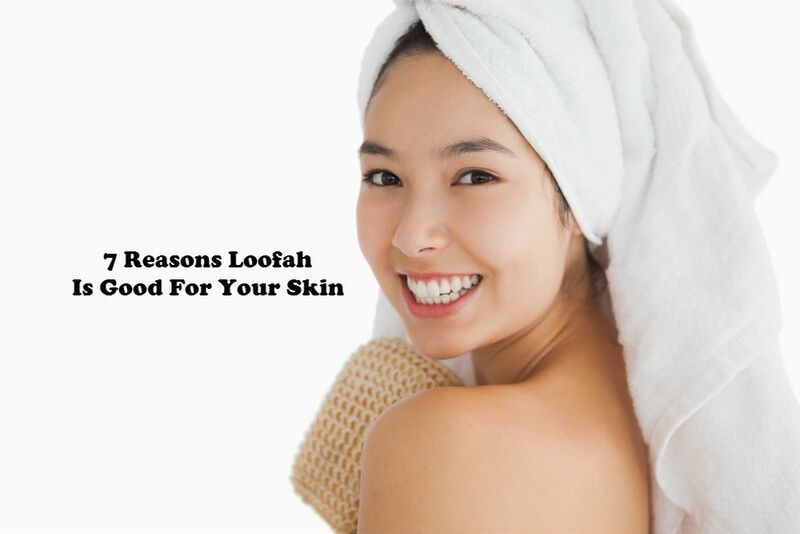 It is formulated for all skin types with healthy ingredients such as French green clay, walnut shell flour, Acai, Kelp powder, rosehip and pomegranate. It helps revitalise your skin by promoting the growth of new skin cells and 1% of CGF (Chlorella Growth Factor). 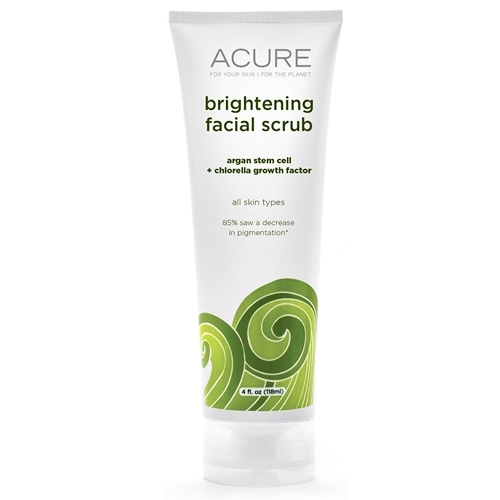 If you’re having issues with pigmentation as well as dull skin, this Acure facial scrub has proven to reduce pigmentation and helps rejuvenate your skin eliminating dark spots and blackheads whilst also reducing large pores. Having soft, smooth and glowing complexion is possible with this product as it also helps brighten your skin as well as softens and smooths its appearance making your skin look youthful and fresh. So, if you’re looking for a good Acure face wash then this product is definitely an option. You can trust this brand for not including any chemical ingredient which is harmful to your skin. It has a subtle scent of sage oils as well as spearmint for a refreshing feeling. This Acure shampoo is a perfect solution for dry and damaged hair especially those that have over colour-treated hair. This hydrating shampoo is formulated with Argan stem cells, Argan oil, pomegranate seed oil, sea buckthorn oil, organic fairtrade Rooibos tea as well as CoQ10 which helps give your hair the proper nourishment it needs to stay healthy. Some chemically laden shampoos destroy your hair’s natural moisture but this, on the other hand, locks in moisture whilst eliminating dirt keeping your hair soft, shiny and healthy. 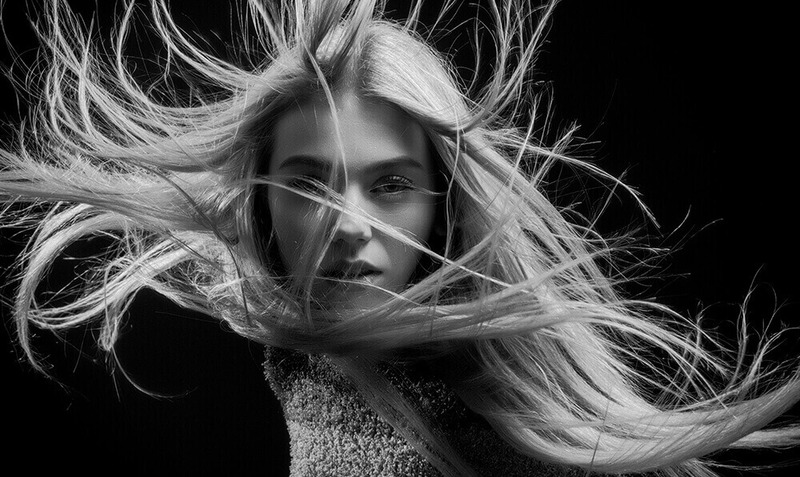 There are other hair products as well that claim to be safe for colour-treated hair but after use, you’ll notice your hair becomes even duller and lacking in moisture. 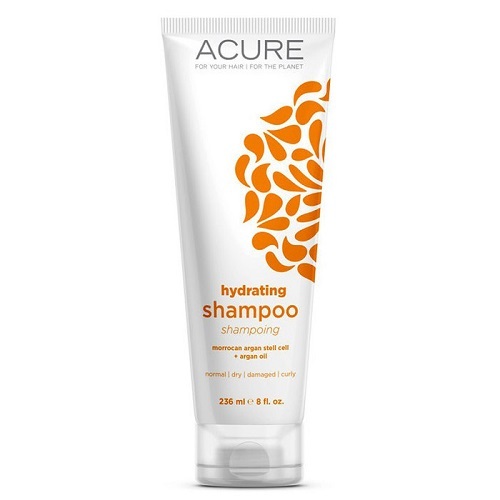 As a hydrating Acure shampoo, this product is safe and delivers its promise in providing enough moisture and hydration that your hair deserves. This product is vegan, cruelty-free and vegetarian-friendly whilst formulated with organic ingredients that are certainly safe to use for colour-treated hair. Here’s another Acure skincare product that’s really useful for ageing skin. If you feel like your skin needs some firming up then this Acure body lotion is a definitely a worthwhile option. One of the problems of those with mature skin is the appearance of your skin looking saggy or lacking in firmness. This product is formulated with special antioxidants such as organic Argan oil, Gotu kola stems as well as cocoa butter to promote firmness and moisture making your skin look and feel more firm and smooth, definitely not saggy! Its ingredients are well balanced as it doesn’t clog pores and also helps fight away free radicals and other harmful environmental elements. 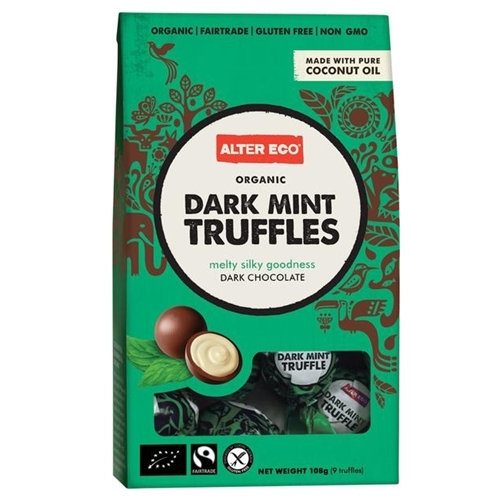 It is also vegetarian and vegan-friendly, cruelty-free as well as free from the harmful effects of nasties likes parabens, sulphate and other bad ingredients. Keeping your skin looking youthful and soft can be a challenging feat but it isn’t impossible especially when you have a trusty repair serum handy. This serum is not the typical serum that you see in supermarkets as it does more than just moisturising and hydrating your face. 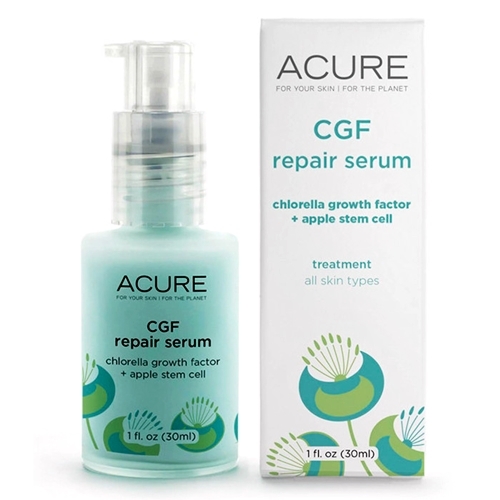 It is formulated with CGF (Chlorella Growth Factor), poet’s daffodil stem cells, apple and vitamin B3. These ingredients offer collagen support which helps promote cell renewal. 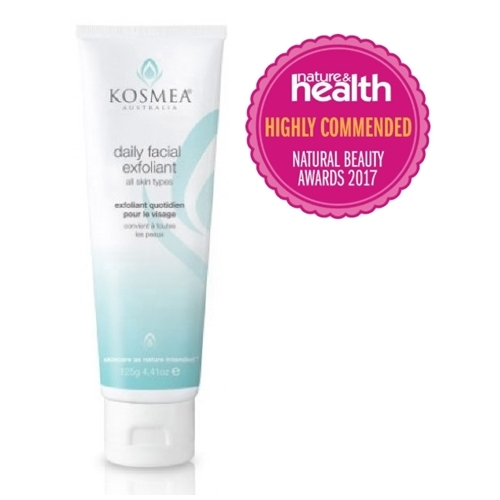 This is essential in keeping skin youthful whilst eliminating premature signs of ageing. 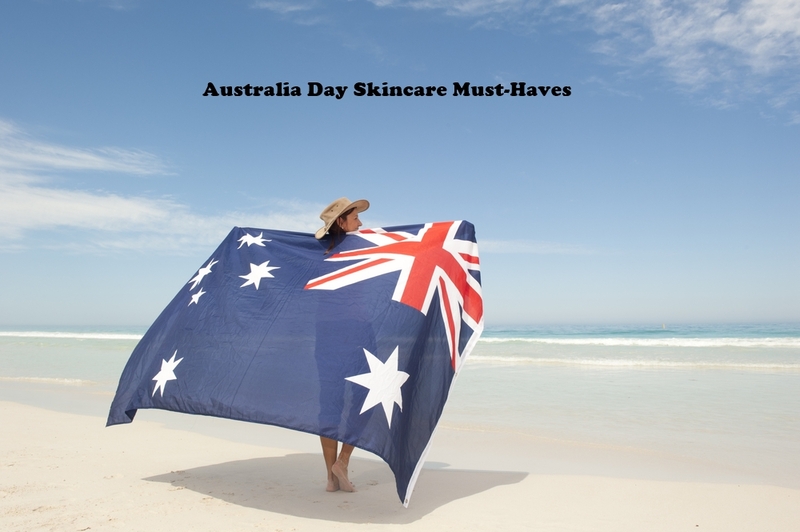 This is ideal for all skin types especially those having trouble with mature skin. It is also versatile as it can be used before applying your moisturiser. If you prefer serums that don’t have a strong smell, the good news it this serum contains no synthetic fragrance. 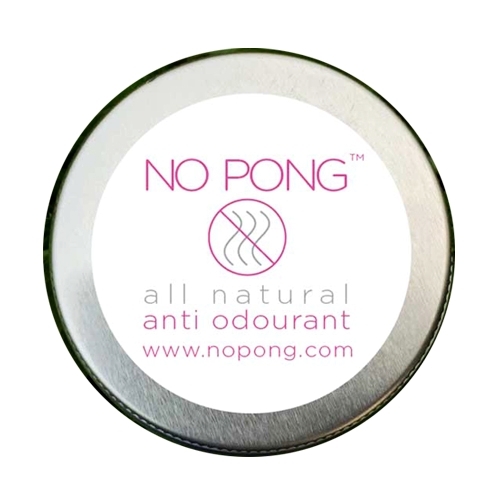 It also doesn’t contain unhealthy ingredients and doesn’t clog pores as well. Here is another Acure skincare product that is essential in your daily beauty routine. 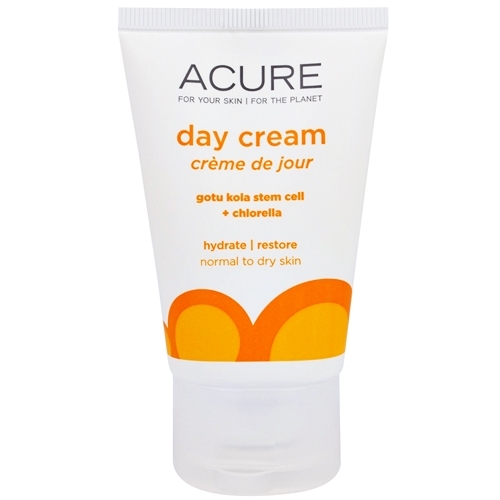 The Acure Day Cream helps you prep your skin and protect it from dryness and free radicals that you face on a daily basis. Our skin always needs proper nourishment and hydration in order to keep it looking fresh and youthful. 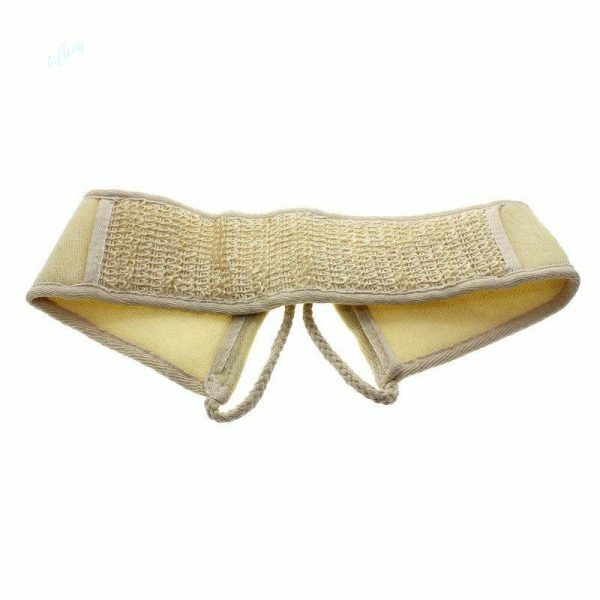 This product is suitable for those with normal to dry skin. It contains natural ingredients including Gotu Kola stem cells as well as CGF (Chlorella Growth Factor). 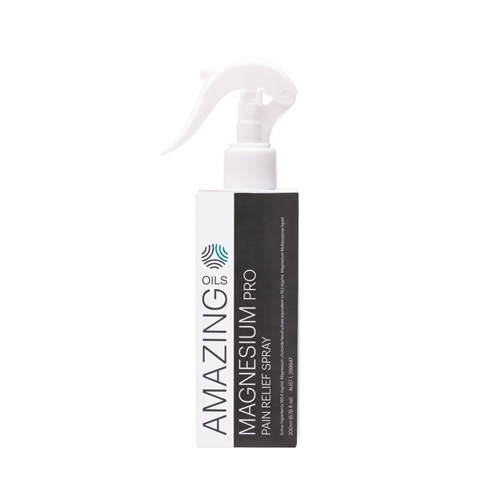 This help reduce signs of premature ageing including fine lines, wrinkles and hydration. 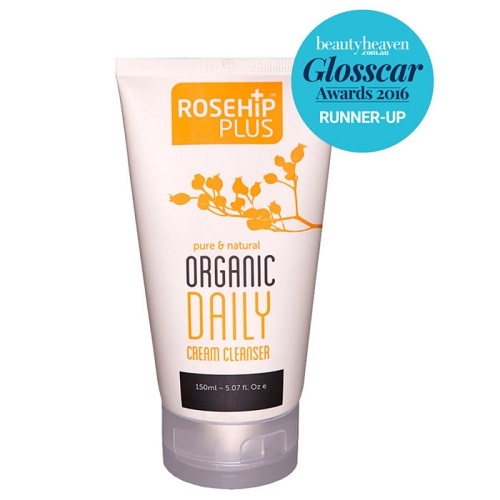 It is also suitable for vegans and is cruelty-free, paraben free and sulphate free. Finding the right day cream for your skin is essential in making sure your skin is protected and nourished. 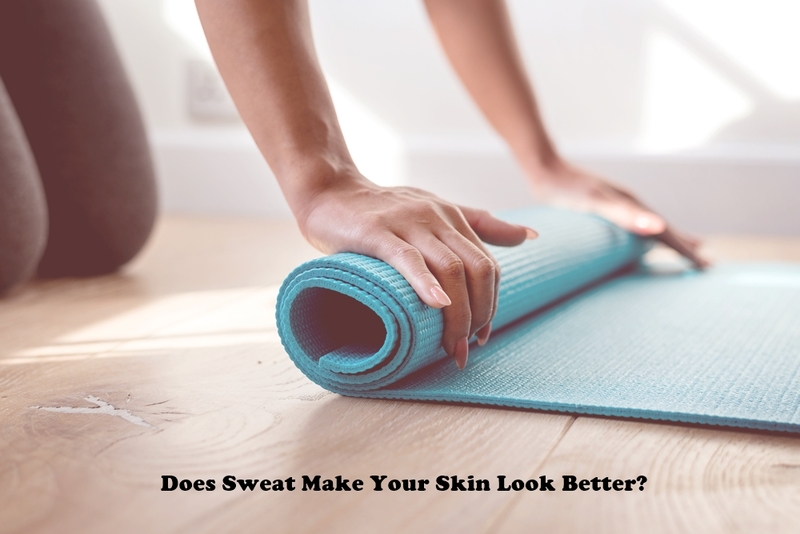 You’ll need to make sure that it contains ingredients that will you protect your skin from environmental factors that would prove detrimental to one’s skin. It is indeed a reliable day cream for your daily skincare routine. 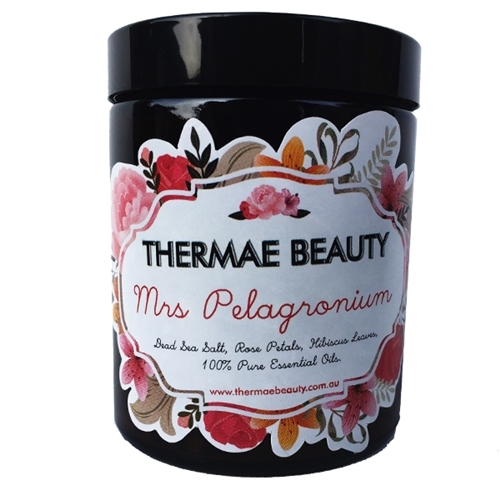 During application of this cream, you can rub it on your face, neck as well as décolleté after you applying your toner on an everyday basis. Acure is a personal care remarkable brand if you haven’t started using their products. 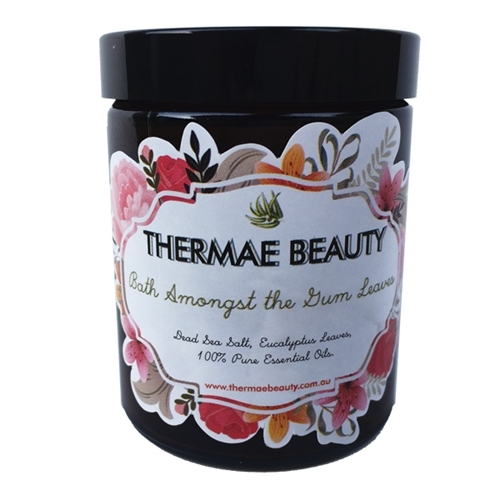 Love Thyself is offering a variety of Acure personal care products that contain only natural and organic ingredients because we believe that your skin deserves only the best products. Forget those chemically laden products that are available on shelves. Another important thing to note is that Acure values the environment and mostly uses biodegradable bottles or containers. So you’re not only doing your skin, hair or health a favour but also the environment as well. This company’s ingredients are all derived from high-quality sources that are always made with care. 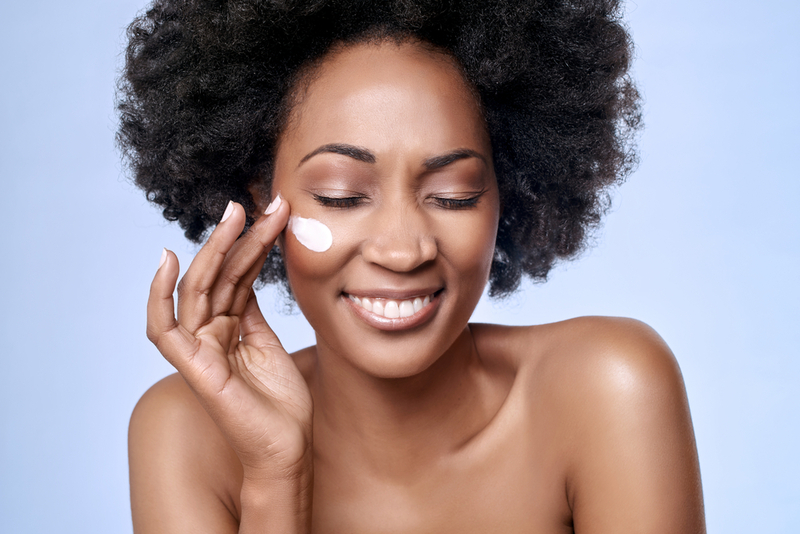 Whenever you purchase any of their products, you’ll feel confident that you’re using personal care products that are safe and healthy to use on your skin. 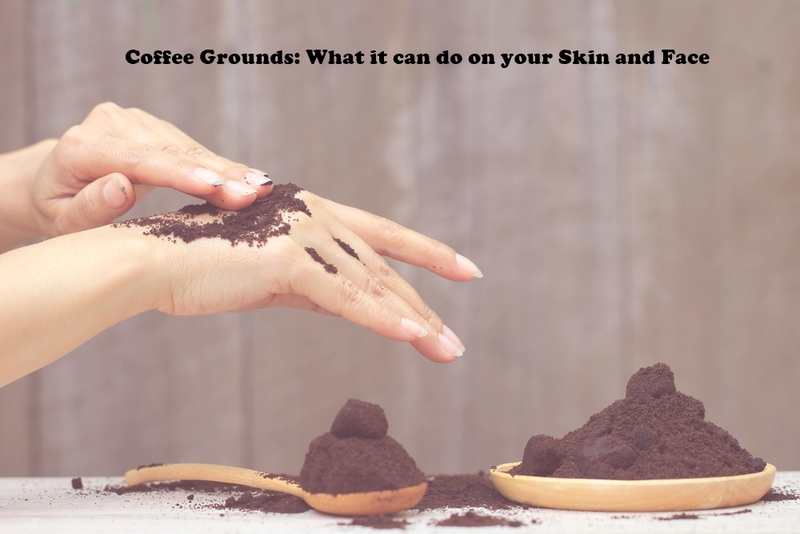 Using products that contain nasties will only leave your skin with more problems. 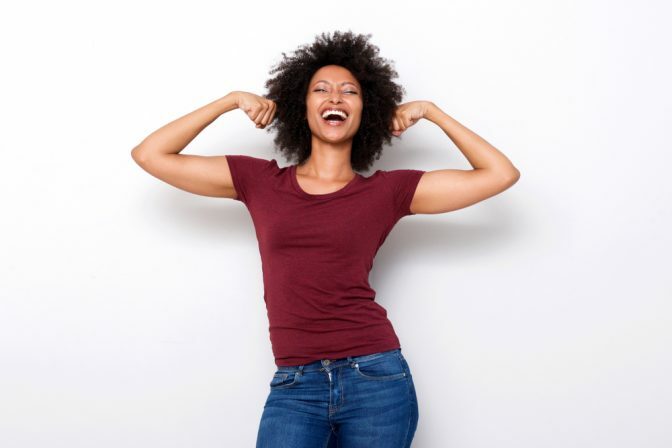 Properly maintaining the youthfulness of your skin with Acure skincare and other products will give you peace of mind in terms of using healthy and safe ingredients on your skin. They’re totally worth it and the good news is that they are all affordably priced. 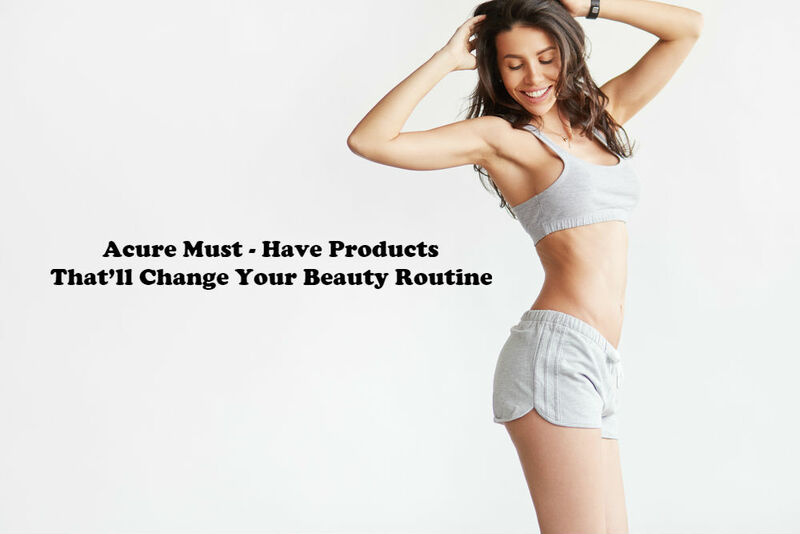 So, hurry to grab any of our Acure products so you can start transforming your skin from dull to beautiful by simply using any of these must-have products in your beauty routine at home. 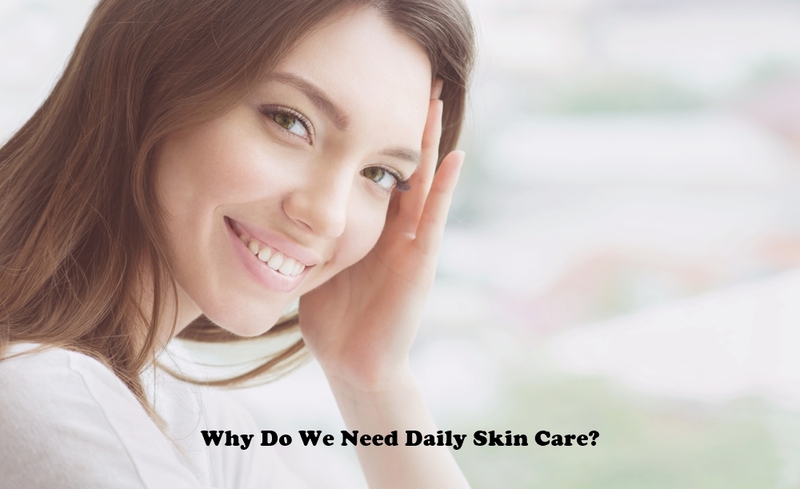 Why Do We Need Daily Skin Care? I purchased their hydrating shampoo when I began switching to natural skin products. I tried several hair products and ultimately this one was the best. It really does leave my hair very clean and hydrated.